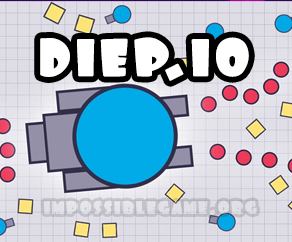 Diep.io is truly amazing game, there are lots of aspects you will love this game. The first one and the most important is that starting the game you play online with people just like you and there are hundreds of online players each time you enter the game. Another crazy thing in this game is that it won’t become boring when you play it for hours, because there are more than 5 game modes and in each game mode you for example play with a team vs team, you can also play survival game mode, 4 vs teams and etc. Diep io game is truly a proud member of io games family! Playing Diep.io you are a tank and each kill brings you points and points gives you more experience and more experience upgrades 🙂 So you upgrade your tank and there are different ways to upgrade, for example you can become a defender, an assassin, sniper & etc. If you are too experienced and max leveled up and if you die, you don’t start from zero, you start leveling up too fast. 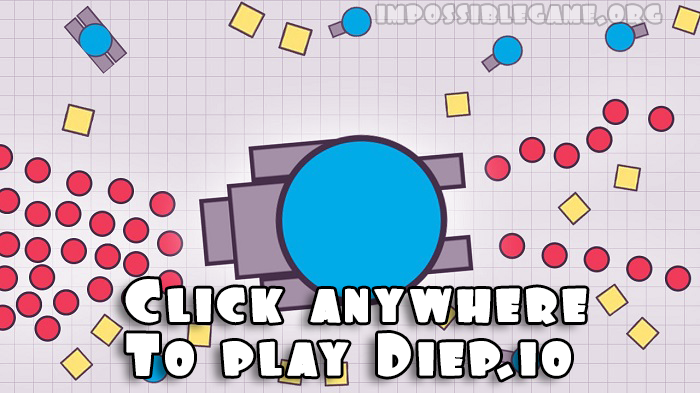 Remember diep.io is so exciting that you may loose many hours playing this online browser based game.